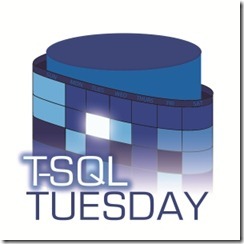 Going back to SQL Saturday Nashville for my fourth straight year. But, hot of the presses, I’m bringing a brand new presentation. Well, at least hot off the PowerPoint slide. Be the first to comment on "Cloudy with a Chance of Data"